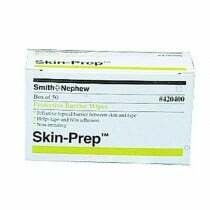 Skin Prep Protective Barriers are liquid silicone based products to create a film layer to shield delicate and vulnerable skin. 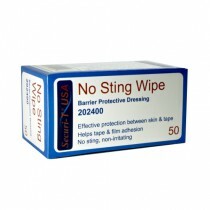 The barriers are for peristomal skin, periwound skin and damaged skin to protect against friction, body fluids and damaging effects of adhesives. 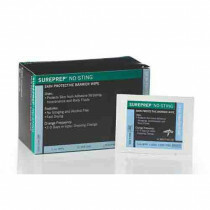 It's applied directly beneath tapes, adhesives and flexible skin barriers to create the best water-proof environment for wound dressings, ostomy pouches, drainage tubes, and external catheters. 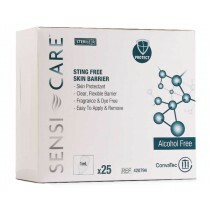 These products come in a variety of packaging including sprays, wipes and foam to add a smooth layer to the skin with ease. 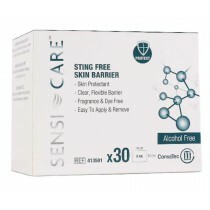 Barriers hold up without cracking and peeling and can be removed with soap and water. 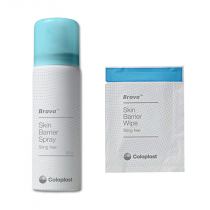 Individuals with an ostomy needing a protective skin barrier can find wafers and flexible skin barriers designed to protect the stoma found in Ostomy Skin Barriers. 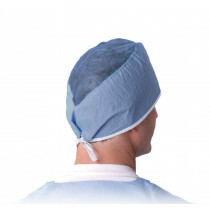 These products offer a variety of barriers to be cut by user to customize to the size of stoma or choose from pre-cut barriers to eliminate measuring, tracing and cutting. 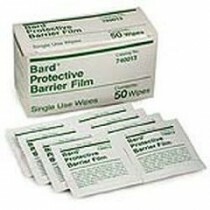 Wipes- are for convenient single-use application. 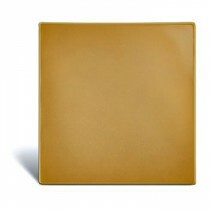 Each wipe is individually packaged making it easy to use and portable. 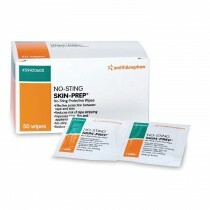 Skin Prep Protective Barriers include no-sting formulas and are void of alcohol to be extra gentle to the skin. Sprays- are non-aerosol pump sprays allow user to target the area with precision. 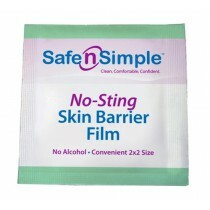 The clear formulas are clear, flexible and sting-free. 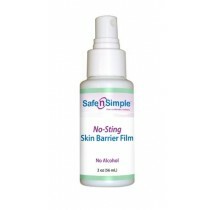 Many barrier sprays come in smaller options for portability as well. 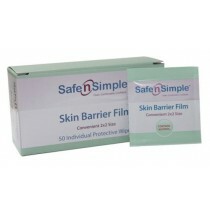 Foam- pumps create a lightweight dose of the film layer that smooths easily over the skin and dries in seconds.